LIC HFL Recruitment 2018.Life Insurance Corporation Housing Finance Limited has released a notification for the recruitment of Assistant, Associate, Assistant Manager Vacancies.Check the eligiblity and notification prior to apply for the positions. Graduate degree holders with 60% marks can apply and for assistant manager post the applicants must also possess full time MBA/MMS/ PGDBA from a recognized university. Applicants those who are applying must have age in between 21 to 28 years. Applicants must not have born earlier than 02.01.1990 and not later than 01.01.1997. Through online examination and interview candidates will be selected. 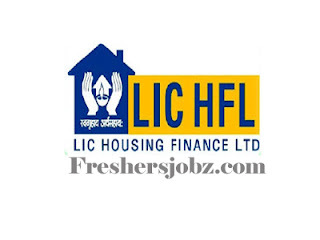 Mode of applying for LIC HFL is online from 21st August 2018 to 06th September 2018.
http://www.lichousing.com/job_opportunities.php is the link for applicants to apply directly.